Is this Mr. Chicken's easiest ever projection effect? Quite possibly! Download (if you dare) a selection of ten spirits and specters that can only materialize as shadowy figures. All you have to do is hook the videos up to a projector and let the hauntings begin! 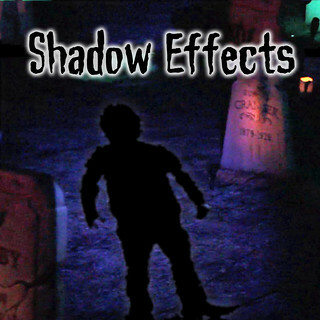 Download includes video files in HD and standard, licensed for personal/home haunt use. Pro haunts should contact for proper licensing before purchase.